1121 N. State College Blvd. The Center for Demographic Research (CDR) is a non-profit research center dedicated to the development and support of demographic research. 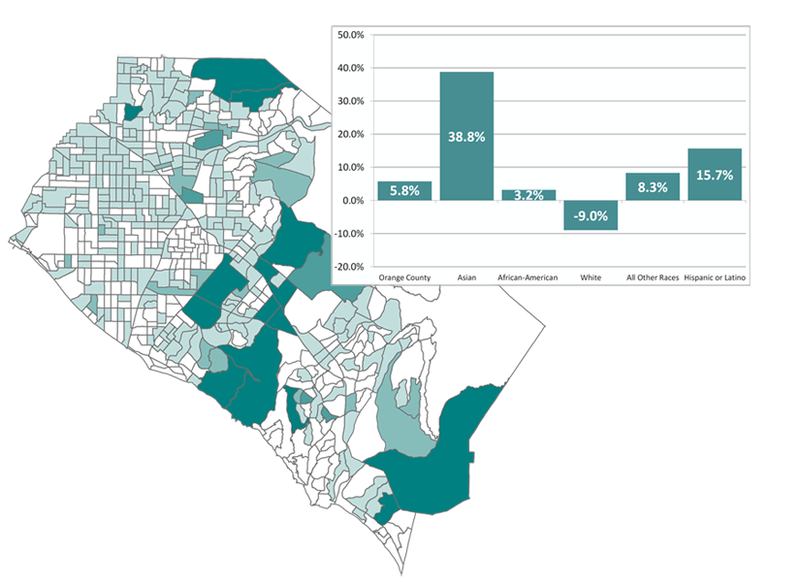 Our mission is to provide accurate and timely information regarding population, housing, and employment characteristics in an efficient and cost-effective manner. 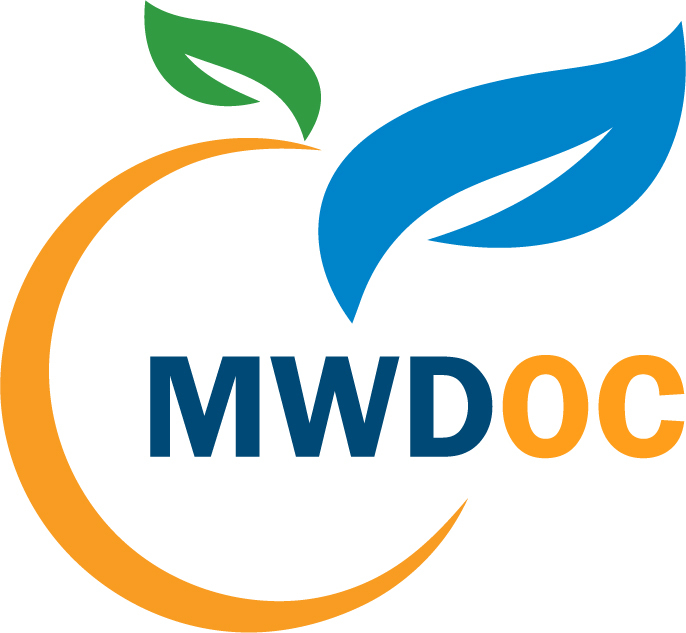 Our work focuses mainly on, but is not limited to, demographics in Orange County, California. Some documents in Adobe PDF format may be available in an alternative format by request to Public Information at (657) 278-3009. This site is maintained by Center for Demographic Research. 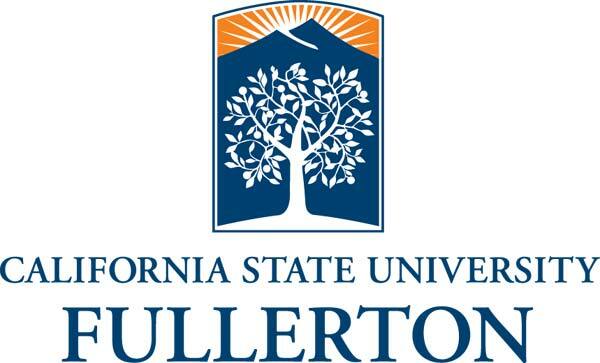 To report problems or comments with this site, please contact ruzaman@fullerton.edu.